1440p or 144Hz – Which Is Best For You? Deciding between a 1440p monitor and a 144Hz monitor mostly depends on what video games you play. Go with 144Hz if you want a smoother performance in competitive first-person shooters, and with 1440p if you want better visuals and graphics. 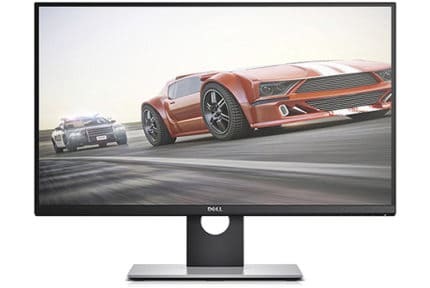 Unfortunately, not everyone can afford a high-end 1440p 144Hz gaming monitor with a variable refresh rate, HDR, and all the other bells and whistles. Still, if you want to go one step further from the budget 1080p 60Hz monitors, you have a choice between a 1080p 144Hz and a 1440p 60Hz gaming monitor. After reading this article, you will be able to decide which is the right choice for you. First, you should decide whether or not you need a 144Hz gaming monitor. If you mostly play undemanding competitive games such as CS: GO and Overwatch, a higher refresh rate will provide you with a smoother and more enjoyable gaming experience. It will also provide you with a slight advantage against other players with regular 60Hz screens. On the other hand, if you’re mainly playing newer and more demanding single-player titles and want the best graphics, go for a 1440p monitor instead. So, what are you gaining by going for 1440p instead of 1080p? The higher the resolution the more pixels there are in the image, however, the sheer number of pixels doesn’t determine the picture quality alone. This is where the pixel density i.e. the pixel-per-inch ratio kicks in. A 24″ 1080p monitor has a pixel per inch (PPI) ratio of 93 which results in a decent amount of screen space and details. That same resolution on a 27″ monitor will have a lower pixel density of 81 PPI which makes for less screen real estate and detail clarity; the picture gets more pixelated as it is easier to distinguish the individual pixels. In contrast, 1440p allows you to have a bigger screen and still keep a high pixel density. 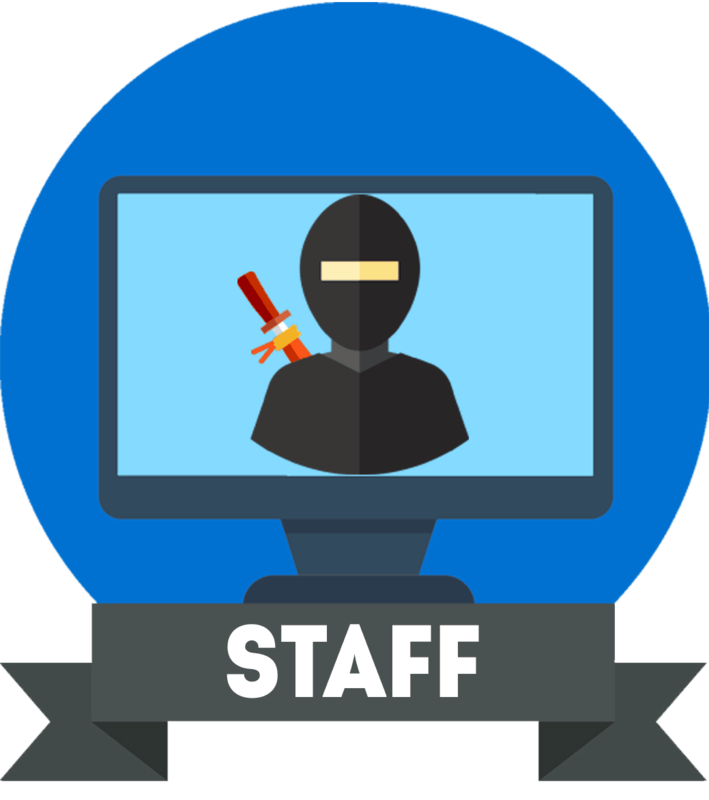 For instance, a 27″ 1440p monitor has a pixel density of 108.79 PPI which is the optimal ratio as you get plenty of screen space and maximum detail without any scaling necessary. On a 32″ 1440p monitor, you get the same pixel density as it’s on 24″ 1080p displays (93 PPI), and so forth. 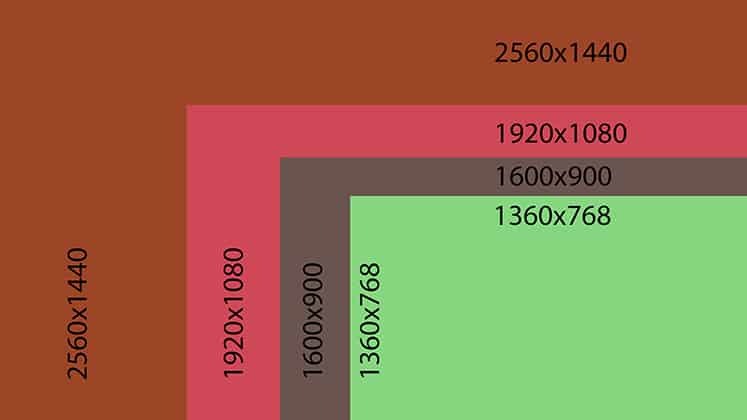 Learn more about the differences between 1920×1080 and 2560×1440. Both 1440p 60Hz and 1080p 144Hz monitors are available in the $200-$300 price range. You can find the best picks in our best gaming monitors under $300 buyer’s guide. Additionally, you will have to ensure that your PC system will be able to handle the desired frame rate at the resolution you’ve picked. In order to do so, look for benchmarks of your GPU for video games you intend to play. Overall, if you play a little bit of both competitive multiplayer FPS and the latest AAA titles, we recommend getting a 1080p 144Hz gaming monitor. This way, you get the edge over your opponents in fast-paced games and you can still play demanding games at smooth frame rates. In case you don’t care for competitive games and prefer an immersive single-player experience, 1440p will provide you with a better picture quality – just make sure your PC can maintain ~60FPS in the latest titles. As you can see, there are a lot of compromises to be made, so if you feel like you cannot make them, you’ll simply have to invest in a 1440p 144Hz gaming monitor. 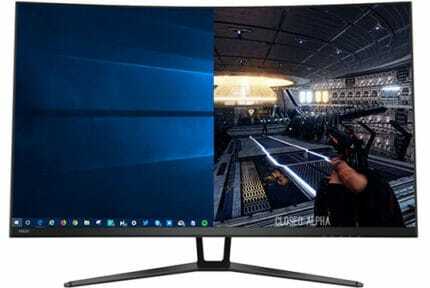 Alternatively, you may want to consider a 2560×1080 144Hz ultrawide gaming monitor such as the LG 34UC79G as an in-between option.